Whether you like to curl up with some popcorn and watch a romantic-comedy, hide behind a cushion whilst screaming through a horror, or spend your evening watching re-runs of your favourite comedy series, everyone loves to watch films and TV. But how about bringing your favourite scenes to life with a visit to some of the coolest filming locations? Vancouver’s diverse range of sceneries - including bustling city streets, verdant parks and lively waterfronts – is a hotspot for movie and TV producers, so much so that the city is now known as the ‘Hollywood North’ thanks to its abundance of fantastic filming locations. From spooky Supernatural scenes and Lex Luther’s mansion, to Deadpool’s raucous fight scenes and the X-Files out-of-this-world episodes, there are so many settings to see as you explore the city. 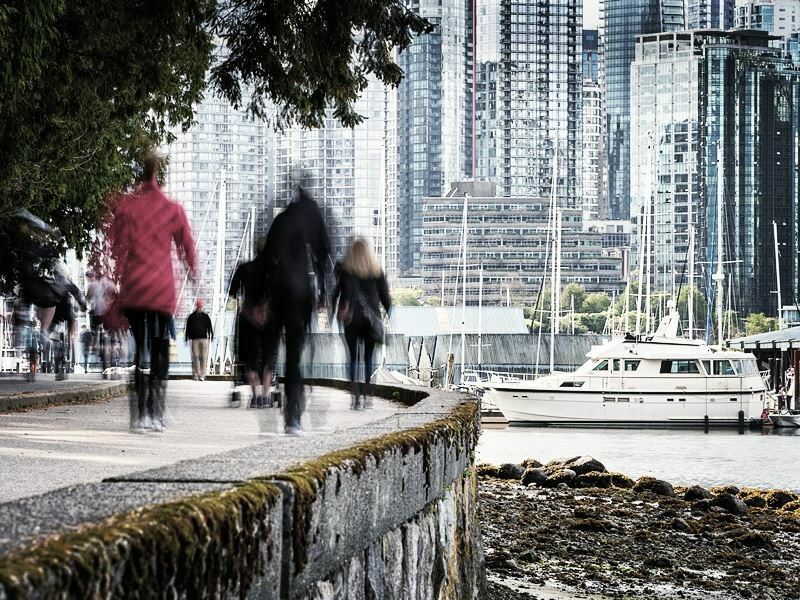 British Columbia’s tagline ‘Super, Natural British Columbia’ might not be because of Vancouver’s pivotal role as a filming location for the hit sci-fi TW show Supernatural – but we’d like to think so. This spooky, hair-raising TV show about two brothers hunting paranormal beings is renowned as one of the most successful series to be filmed in Vancouver, with many locations reused multiple times – which you wouldn’t know thanks to the art department’s amazing efforts to make the scenes look different and new. 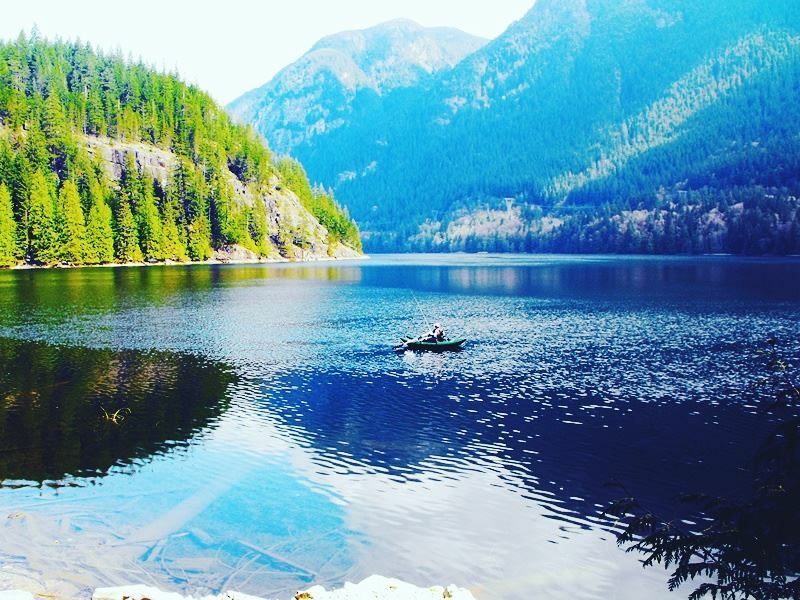 Supernatural enthusiasts will love visiting Buntzen Lake, otherwise known as Lake Manitoc in the show – though a bit brighter and less gloomy than in the TV show, this is the exact spot that strange drownings occur in Episode 3 ‘Dead in the Water’. Green College – part of the University of British Columbia – is where Sam and Dean talk to one of the plane crash survivors in ‘Phantom Traveler’, whilst the cascading Cleveland Dam was used for the creepy final scenes of ‘Simon Said’. Better yet, the latest series due to start in the next few months were shot in Vancouver, so they’ll hopefully be back soon to film more. Head to Vancouver and keep an eye out, if you dare. The Flash, a DC Comics TV series following a superhero with exceptional speed, is also renowned for its filming in Vancouver. There are almost a hundred different locations to look out for in this exciting series – so you’ll need to adopt Flash’s speedy powers to see them all. 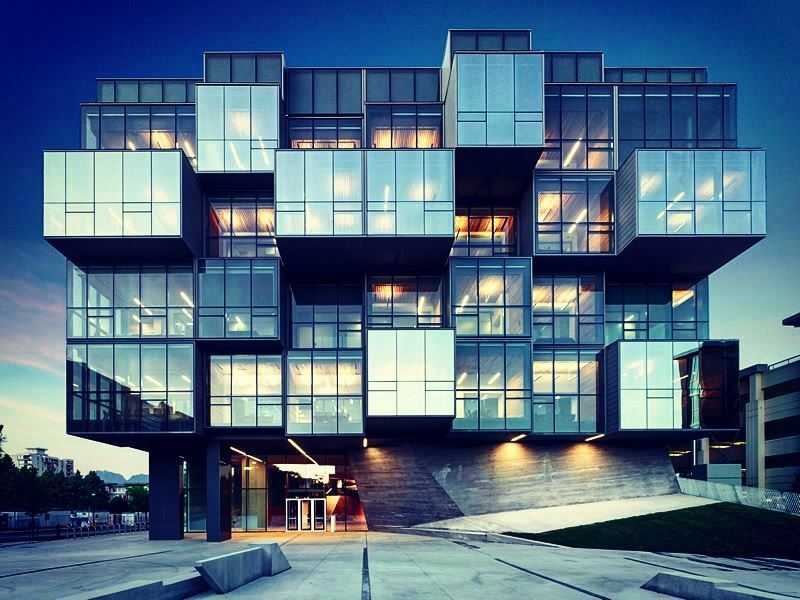 The most well-known locations include CBC Vancouver used as S.T.A.R Labs, the UBC Pharmaceutical Sciences Building used as Stagg Industries, and Vogue Theatre, though it’s likely you’ll walk or drive along a bunch of filming locations without even knowing it. 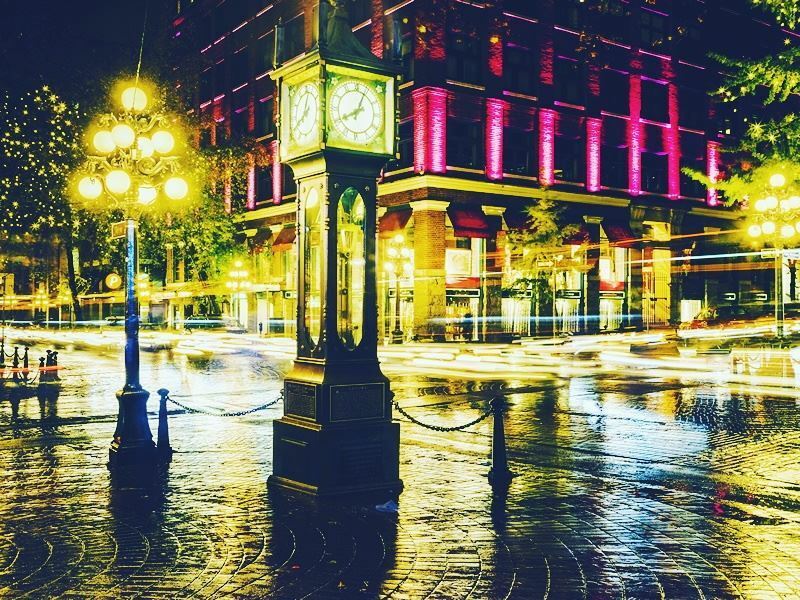 Vancouver’s oldest neighbourhood, Gastown, is a popular filming location – and with its picturesque cobbled streets, quaint architecture and trendy vibe, we can see why. The brooding Christian Grey is seen walking down many of the neighbourhood’s streets in 50 Shades of Grey, whilst Gastown also serves as the background for multiple shots in I, Robot, Once Upon a Time, Supernatural and Arrow. Journey here to see if you recognise some of the streets or shops, and take a wander to the cool Steam Clock too – it might not be in many films, but it’s a fun, quirky attraction to see nonetheless. The wonderful Vancouver Art Gallery has served as a great backdrop for many a TV show and film, too. Barry Allen and the Star Labs’ nail biting attempt to hunt down The Turtle in episode ‘Potential Energy’ of The Flash takes place in the gallery, whilst its exterior can be seen when Angel breaks free from Worthington Labs in X Men: The Last Stand. In fact, the neoclassical building has been used in over 100 films and TV shows, including Night at the Museum, Arrow, and Smallville. Of course, Stanley Park’s beautiful forest-clad landscapes, scenic Seawall, sandy beaches and sparkling Lost Lagoon is a very popular spot for film productions, offering a myriad of sceneries that can be used for a multitude of genres. Watch Christian Grey jog along the Seawall in 50 Shades, or gasp as Owen escapes from the Sheriff along Pipeline Road in Once Upon a Time, a brilliant TV series where fairy-tale characters and modern life merge together. 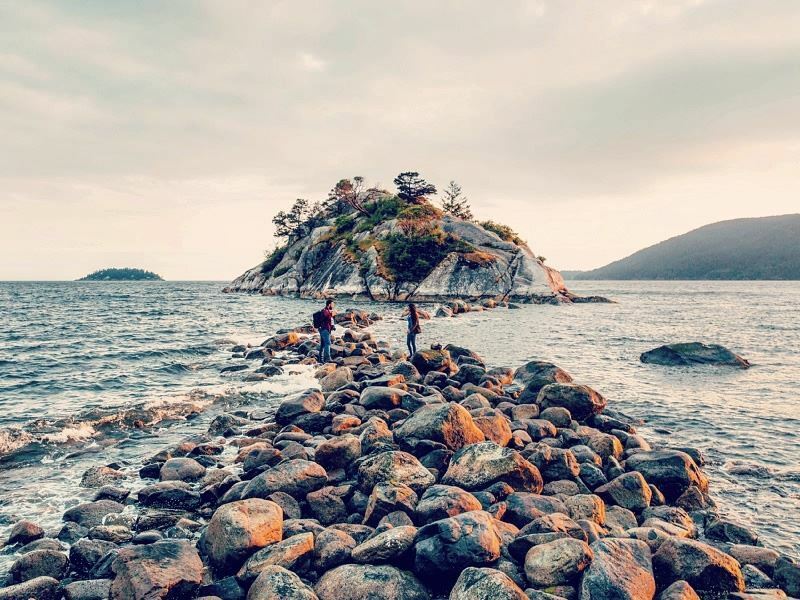 Whytecliff Park, a coastal area in West Vancouver, will be instantly recognisable to Twilight fans – it’s where Bella took her daring cliff dive into the ocean in New Moon. The beautifully modern Cullen House is located nearby too – though hidden by a wooded half acre lot, you can get a great view of it from Deep Dene Road. The house was sold for a whopping $3.3 million after filming! Another popular park used as a filming location is the vast greenery of Burnaby Central Park, turned in a solemn graveyard in the action TV series Arrow and offering a gloomy background as Oliver gives the eulogy at Laurel’s funeral, revealing her identity as the Black Canary – such a tense moment. 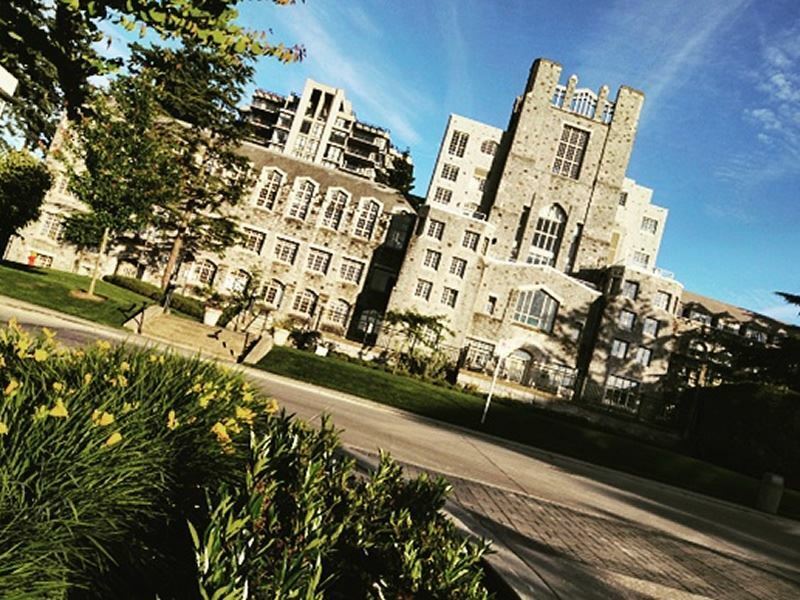 The University of British Columbia is a common area for filming too, its campus providing a great area for hit films and TV series, including She’s the Man, Smallville and Battlestar Galactica. In fact, there are a few Vancouver schools and colleges that get used for filming locations – and what a treat for the students that go there. Juno, a charming comedy-drama about a pregnant teen who chooses a failed rockstar and his wife to adopt her child, has multiple scenes in Eric Hamber Secondary School, whilst Smallville’s brilliant rendition of Superman’s teenage years uses Templeton Secondary School as Smallville High, and Simon Fraser University is used as a futuristic location for the science fiction series Battlestar Galactica. Fans of Smallville will find numerous spots used as fictional locations in the hit TV series. Take a trip across the water to Vancouver Island to see Hatley Castle - otherwise known as Lex Luther’s mansion, and the Marine Building – otherwise known as the Daily Planet, or simply watch the series and look out for panoramic shots of Vancouver’s skyline, which is regularly used as the city of Metropolis. Arrow, the action series about billionaire Oliver Queen’s reformation into the Green Arrow, uses many well-known locations too, Hatley Castle this time becoming the Queen Family Mansion, and Whytecliff Park Beach used for Oliver’s shipwreck flashbacks. Meanwhile Once Upon a Time uses lesser known places and puts them on the map – the small yet characterful town of Steveston (close-by to Vancouver) is used regularly for its old-style charm, whilst the little gift shop ‘It’s Posh!’ is transformed into Mr Gold’s pawn shop throughout the series. 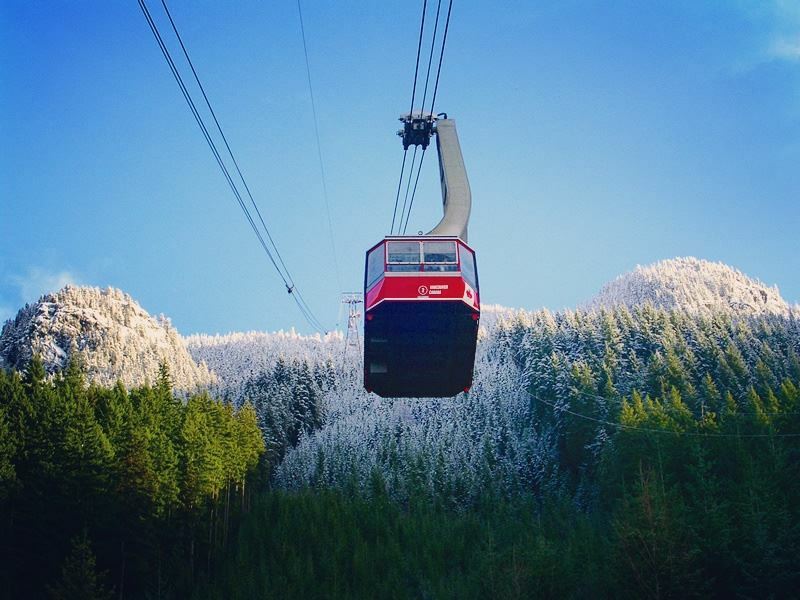 12 years ago came the gripping moment special agent Dana Scully was kidnapped by Duane Barry and seemingly abducted by aliens in sci-fi series The X-Files, and now travellers can visit the area this incredible episode took place – Grouse Mountain Skyride. Otherwise known as Skyland Mountain in the series, guests can ride on the same aerial tramway as Fox Mulder, offering incredible views of the mountains and glistening lakes - and hopefully fewer aliens. If you’re ever in Vancouver and have a hankering for sweet potato pie, head to Ovaltine Café to recreate the famous pie-eating scene from ‘Jose Chung’s From Outer Space’ episode – where Mulder tucked into a hefty amount of sweet potato pie whilst asking the chef about UFO’s. Perhaps the latest film to use Vancouver as its prime location is Deadpool - a hilarious action-comedy about Marvel’s crudest superhero. The location of the beginning fight scene where Deadpool takes on a number of Francis’ men will be instantly recognisable should you drive along the Georgia Street viaduct, which was closed off whilst they filmed over a 10 day period in April 2015. 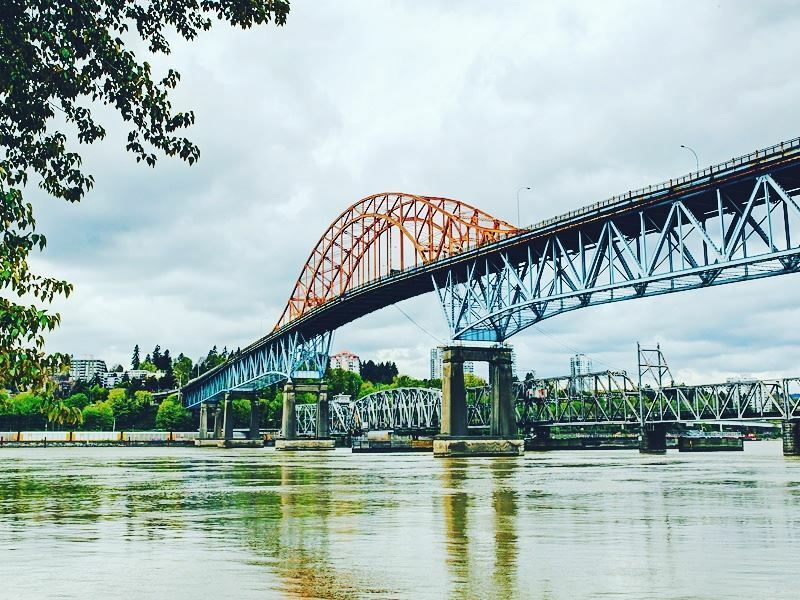 You could even wonder along to Arch Alley, where Vanessa was abducted by Francis, or find the junk yard under Pattullo Bridge to see where the final blast of fighting took place.